The complete, carefully weaved network management tool to ward off all the security threats. more..
e-District (Mission Mode Project). This is an ambitious project undertaken. 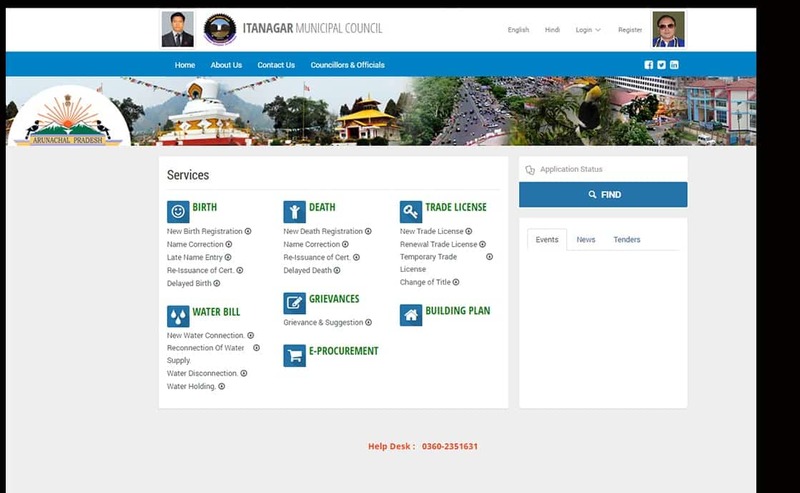 more..
e-Municipality solution for Itanagar Municipality provides the following services. 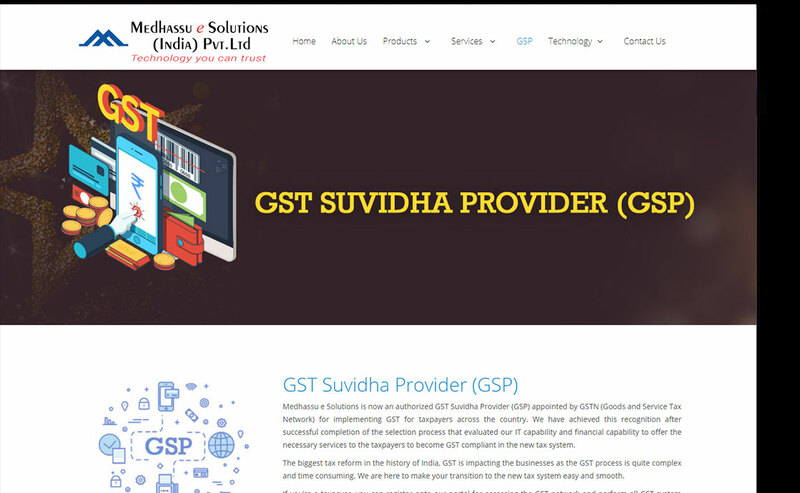 more..
Medhassu e Solutions is now an authorized GST Suvidha Provider (GSP) appointed by GSTN more..
Medhassu e Solutions is a software technology concern providing end-to-end cost effective turnkey software solutions to its customers. Since its inception in 2002, Medhassu e Solutions has established itself as a prime player in e-governance having rich experience in implementing right, scalable and multi-user solutions to small, large and... more..
Central University of Jharkhand (CUJ), Jharkhand. Assam Electronics Development Corporation Limited (AMTRON), Assam. Assam Science and Technology University (ASTU), Assam. Aveta Life Sciences Pvt. Ltd, Hyderabad. National Rural Health Mission (NRHM), Assam. Guwahati Municipal Corporation (GMC), Assam. Assam State Agricultural Marketing Board (ASAMB), Assam. Guwahati Medical College and Hospital (GMCH), Assam. Karnataka State Minorities Corporation (KSMC), Karnataka. North West Karnataka State Road Transport Corporation (NWKSRTC), Karnataka. 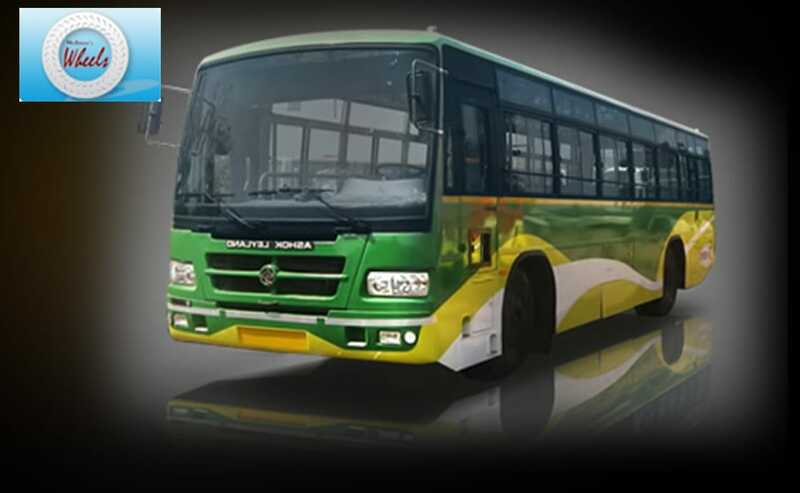 North East Karnataka State Road Transport Corporation (NEKSRTC), Karnataka. Shobha Renaissance Information Technology Private Limited (SRIT), Bangalore, Karnataka. Department of Statistics, Arunachal Pradesh. Dr.B.R.Ambedkar Development Corporation Limited, Hyderabad. Maulana Azad National Urdu University, Hyderabad. Hewlett Packard from 2013 onwards. Karnataka State Electronics Development Corporation Ltd (KEONICS), Karnataka from 2006 onwards. Kerala State Electronics Development Corporations Ltd (KELTRON), Kerala from 2008 onwards. 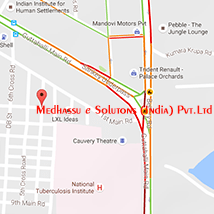 Medha Servo Drives Private Limited from 2009 onwards. IL & FS Technologies Limited from 2013 onwards. Centre for Research and Industrial Staff Performance (CRISP), Bhopal, MP from 2012 onwards. RajCOMP Info Service Ltd, Jaipur, Rajasthan from 2012 onwards. 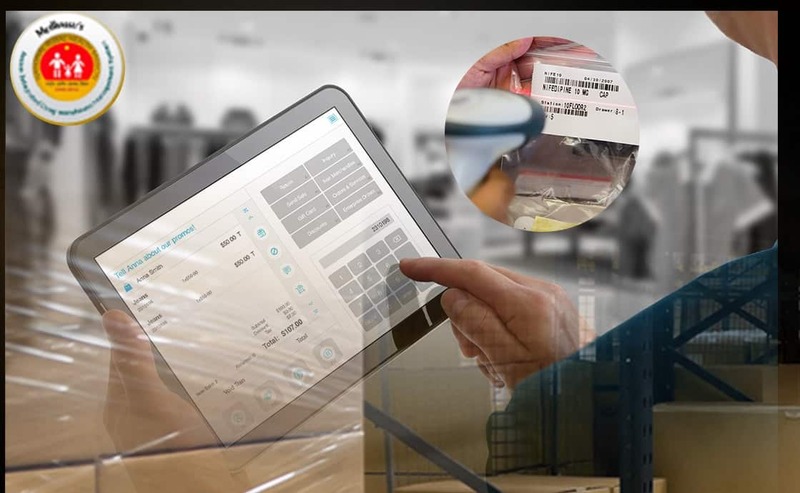 Medhassu e Solutions is dedicated in providing solutions that automate the business processes of our customers empowering them to integrate tasks into fluid streams of work flow enabling them to save cost. 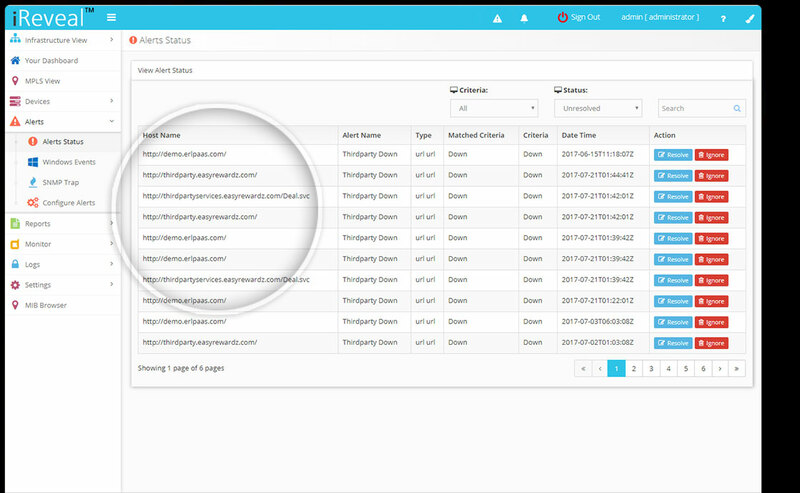 Our product iReveal is the most efficient, easy-to-use, reliable, network monitoring tool. It keeps a track of all the systems in your network like Servers, Workstations, Databases, Firewall etc., It monitors bandwidth usage, performance, detect any problem or unusual data, trigger alerts via mails, helping you to take a more proactive approach to securing your network. IP networks and networking is the platform of most - if not all – of any business functions and communications, and a powerful point of differentiation. We believe IT consulting is all about assessing technologies from a myriad of options and selecting solutions which will best meet business objectives and ensure long term value. 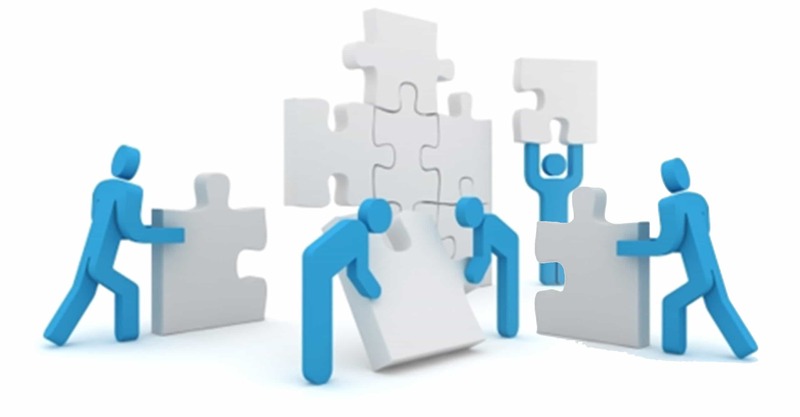 Our solutions help you organize business and technology strategies - cost effectively. We Provide solutions for enterprises that address business’s fundamentals and operational business automations. 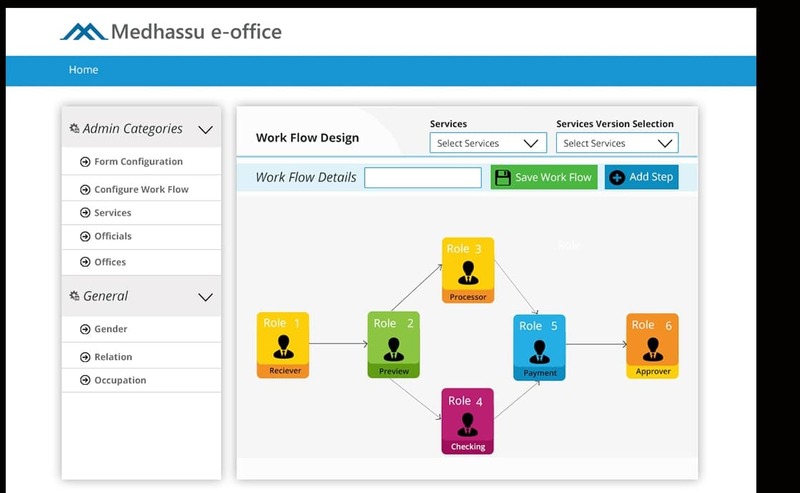 The aim however is not just the automation of the business activities; it further encompasses the Business Process Management (BPM) and business process improvement with the effective use of technology, and techniques. 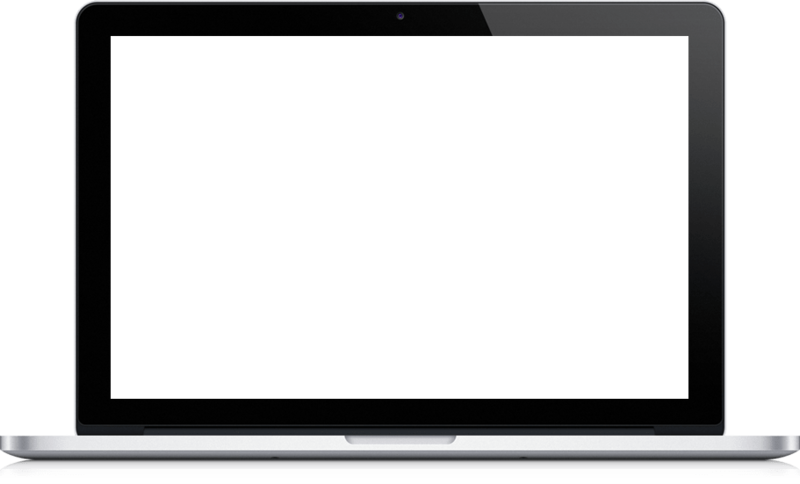 We create, design and develop technologies to deliver measurable results with direct impact on your bottom line. After a FREE analysis of your unique needs and operations, we employ, the right tools to drive your Return On Investment (ROI) higher. With .NET and XML web services, your business will operate in a world where time and distance no longer separate employees, customers, partners, or operations. Utilize the power of software connectivity to optimize your internal and external connection. We are equipped completely to undertake total Information & Communication Technology Solutions on a turnkey basis to assist organizations in any stage of software development or Information Technology Implementation and can be employed to evaluate projects that seem to be running smoothly or used to quickly recover on projects that are already destined for trouble. 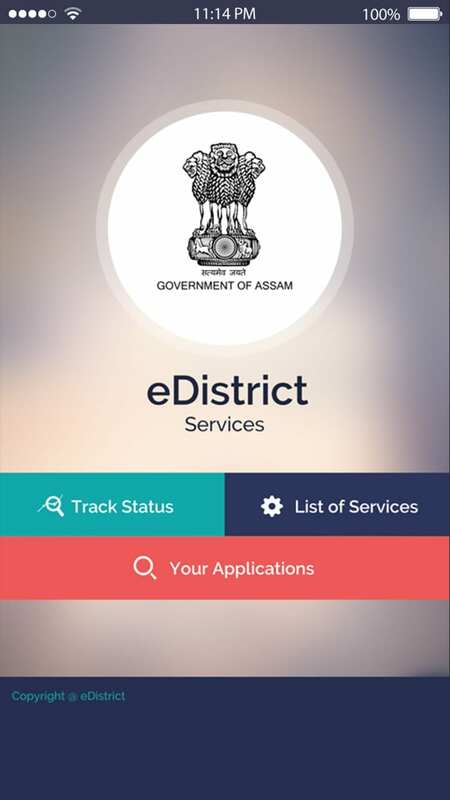 Our Assam e-District mobile app provides District wise / Category wise listing of services available in various states under eDistrict MMP. 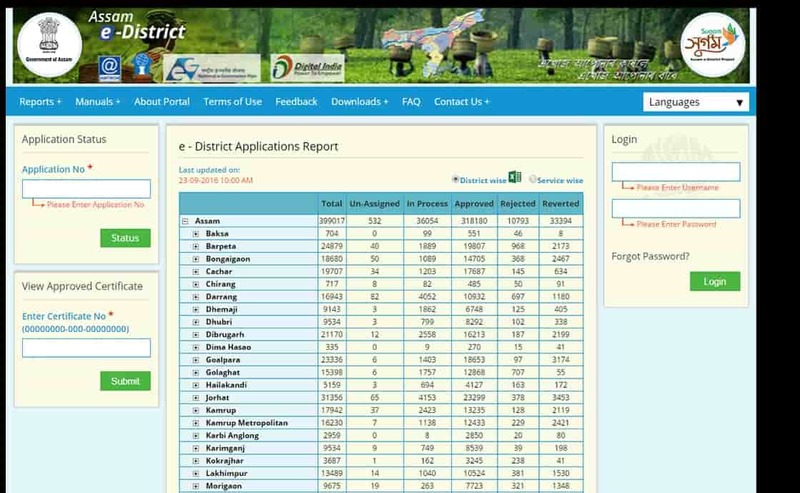 A citizen can track the status of his application by providing an application reference number provided to him at the time of application of service in his local district office which provides this service under eDistrict MMP. All services defined by various states under eDistrict portfolio are available. Issue of Certificates including services: Birth, Death, Domicile, Nationality, Caste, Marriage, Income, Employment, etc. Social Welfare Schemes including services – Social Welfare Pensions (Old age, Widow, Handicap, Destitute), Scholarships. Grievance redressal and RTI services. Disease Information Has Filter Option (Male/ Female/ Both). Following information for each programme will be displayed. Tenders On click of the link, the Tender document will be downloaded & displayed from the server. Jobs List of Job Vacancies/ Advertisements/ Short listed Candidates/ Results etc with link will be displayed. Grievances Redressals The link will give to options. One for entry of new complaint and the other to track action taken report of earlier complaint. Complaint ID shall be provided for each complaint. 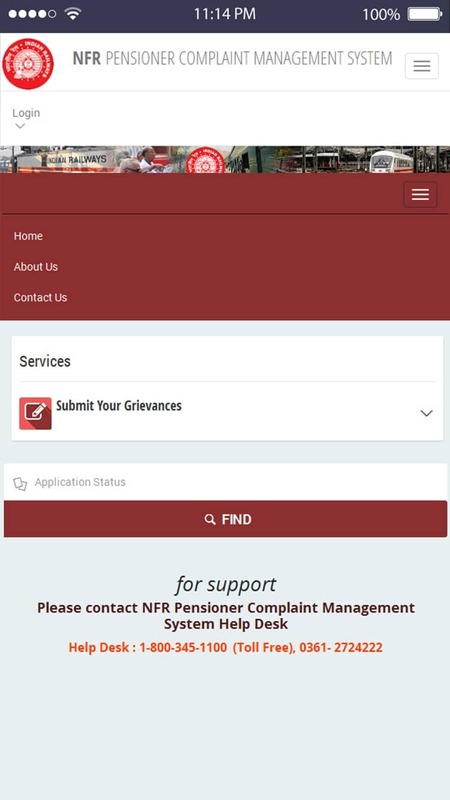 To track action taken report on earlier complaint, user will have to put complaint no and click on the submit button. Action taken report will be displayed from Database server. This page will contain photographs of various activities of NHM, Assam album wise. 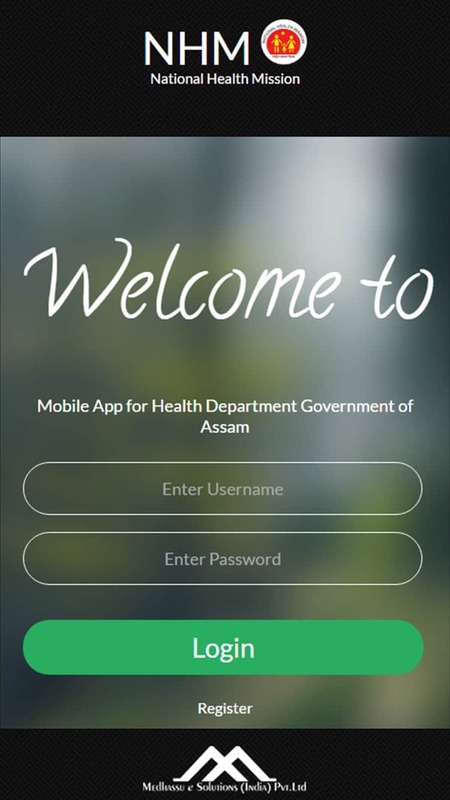 User have to select District and Name of the Health Institution to track availability of medicine. Latest medicine availability status shall be downloaded and displayed from Server Database. Online - complaint submitted thorough online form. Via call center – The call center operator submits the application on behalf of the applicant. 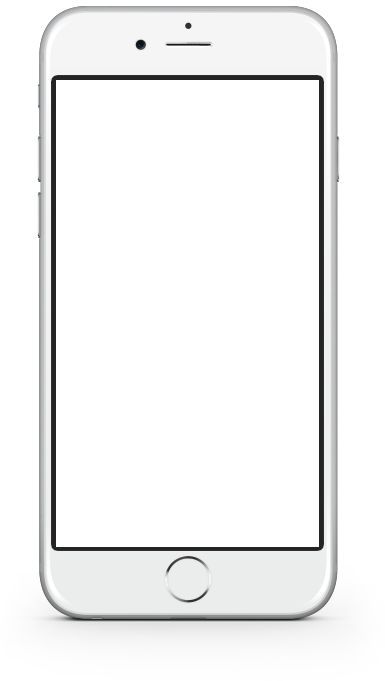 Upon successful application submission a reference number is generated and sent to the registered mobile number via sms. All grievances will be routed to the appropriate PPO based on the input provided by the applicant. Please send your CV and covering letter to : hr@medhassu.in. The fees once paid will not be refunded for applications which are successfully submitted or for successful bill payment services. The amount paid may be settled with the respective departments. The loss on this account shall not be borne either by Medhassu e Solutios (India) Private Limited or by the Banks / Payment Gateways. Tax payers are hereby advised to verify any information and contents, with the relevant Government department(s) and/or other source(s) and to obtain any appropriate professional advice, before acting thereon as may be provided in the website. 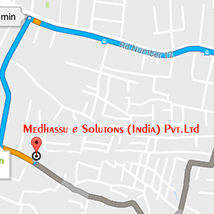 Medhassu e Solutios (India) Private Limited does not warrant that the website is free of viruses or other harmful components. 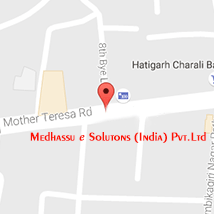 We at Medhassu e Solutios (India) Private Limited do not collect any sort of Personal Information about you when you visit the site. 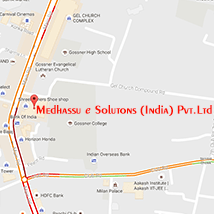 Medhassu e Solutions (India) Pvt Ltd shall not be liable for any inaccuracy, error or delay in, or omission of (a) any data, information or message, or (b) the transmission or delivery of any such data, information or message; or (c) any loss or damage arising from or occasioned by any such inaccuracy, error, delay or omission, non-performance or interruption in any such data, information or message. Under no circumstances shall the Medhassu e Solutions (India) Pvt Ltd, its employees, directors, and its third party agents involved in processing, delivering or managing the Services, be liable for any direct, indirect, incidental, special or consequential damages, or any damages whatsoever, including punitive or exemplary arising out of or in any way connected with the provision of or any inadequacy or deficiency in the provision of the Services or resulting from unauthorized access or alteration of transmissions of data or arising from suspension or termination of the Service. 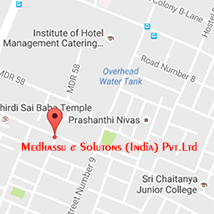 The Applicant agrees that Medhassu e Solutions (India) Pvt Ltd or any of its employees will not be held liable By the Applicant for any loss or damages arising from your use of, or reliance upon the information contained on the Website, or any failure to comply with these Terms and Conditions where such failure is due to circumstance beyond our reasonable control.